Martin Boejstrup is Office 365 Field Engineer at Microsoft. He has worked with customers across Europe. Main focus is on Office 365 workloads with expertise in Teams, O365 Groups, SharePoint, Flow and PowerApps. Martin has also been working with SharePoint from 2001. 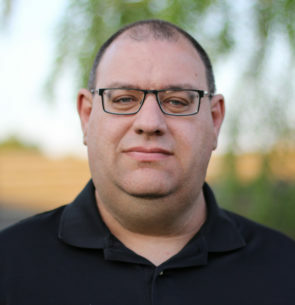 Martin is also one of Master trainers internally in Microsoft, author of some workshops and Subject Matter Expert in the Microsoft Online Service Community.